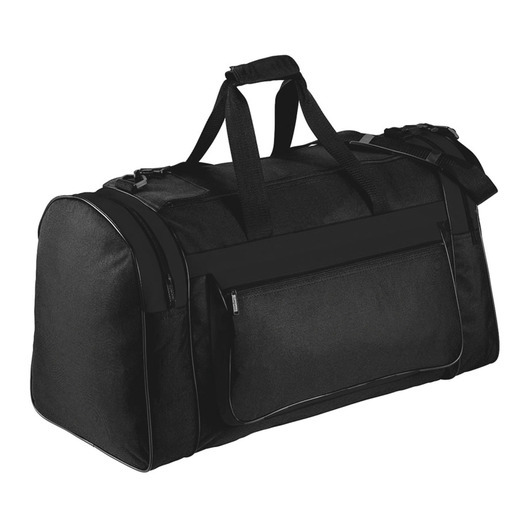 A smart, compact bag that will make travel a breeze. 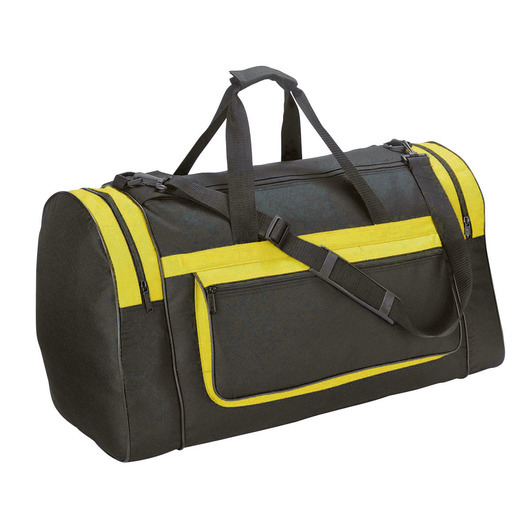 Compact in size with attractive colour styles makes these versatile bags great for tour groups, sports teams, conferences and business travel. 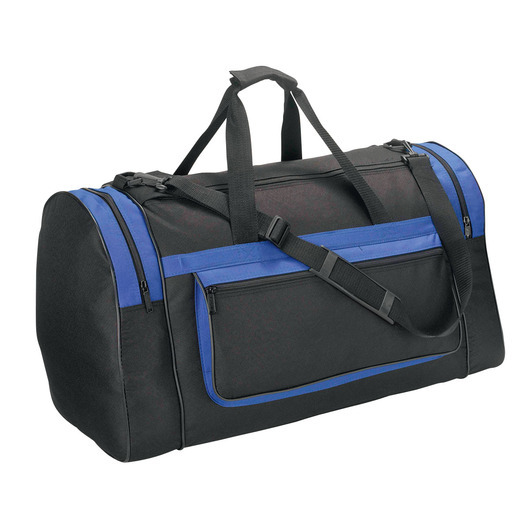 They're made from 600D polyester with PVC backing and include many handy features as well as a capacity of 76L.